As of October 1, 2018, the number of plumbing contractors in the United States has reached more than 118,000 and they have enjoyed an annual revenue growth of 8.6 percent during the last five years. 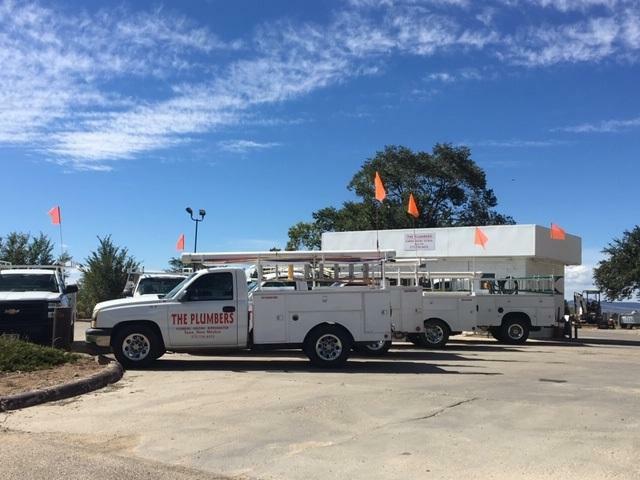 "The Plumbers", formally "Hawk Mechanical", continues to be a very reputable, profitable, reliable, and award winning Plumbing, HVAC, and full service mechanical business for decades. 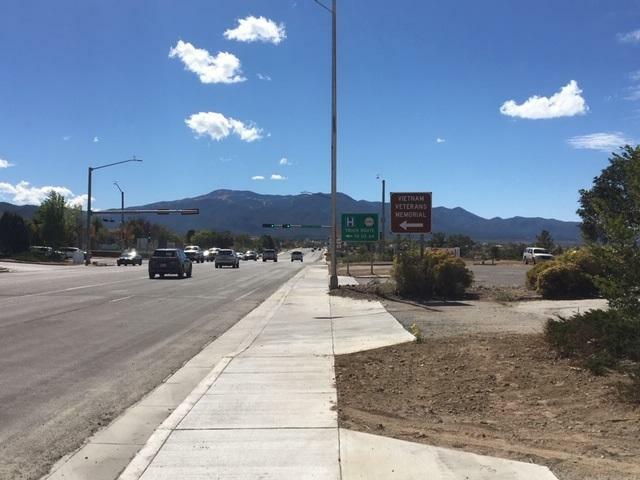 The long-time owner is retiring giving you the opportunity to own a well established business in the heart of Northern New Mexico. Locally owned and operated by native Taosenos, this is your chance to acquire a highly profitable turn-key business. 8 vehicles, 3 Buildings right on the main street, plus everything you need to grow this business. 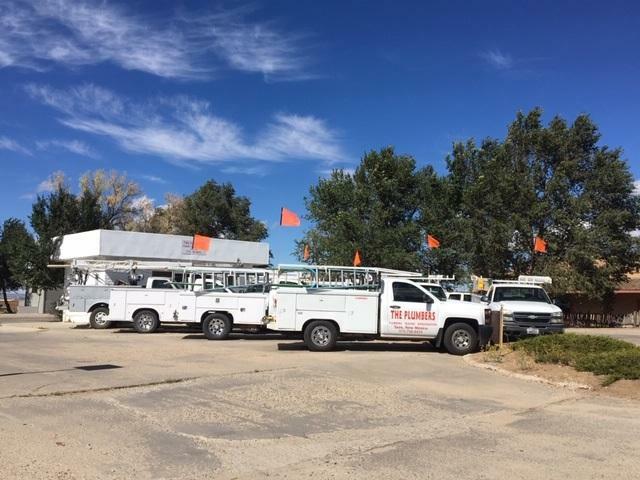 Many local supermarkets, Taos County Government, and Town of Taos facilities, are just an example of many of 'the Plumbers" clients, in the continuously growing area of Taos and surrounding communities. Financial disclosure and inventory list is available in documents. 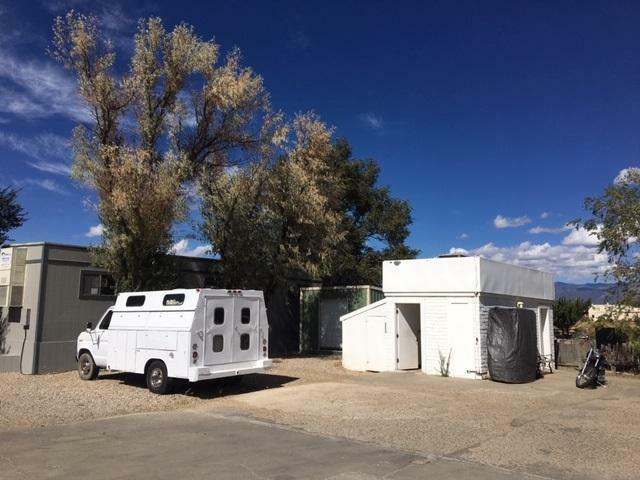 Listing provided courtesy of Dreamcatcher Real Estate: 575-758-3606.